The Winter Red Ale is Otter Creek’s new winter seasonal. It replaces the Raspberry Brown Winter Ale. 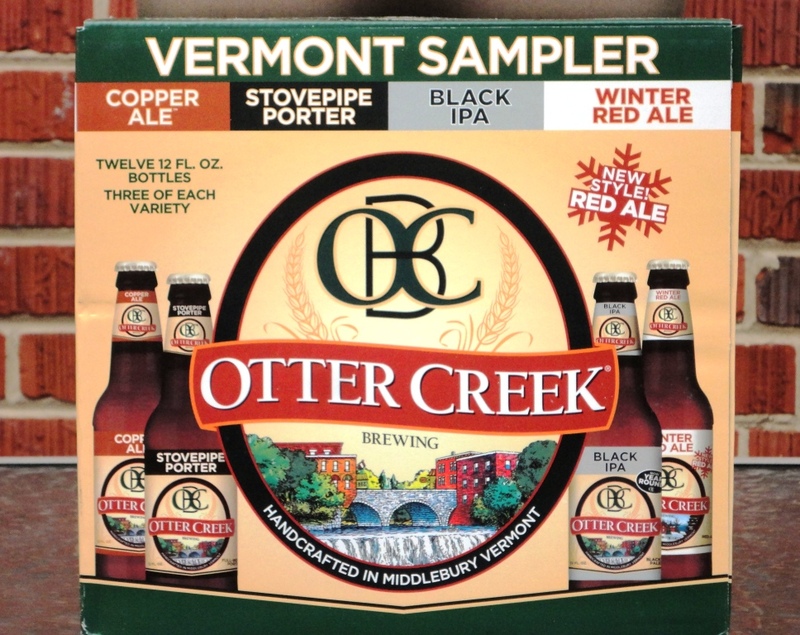 Otter Creek Brewing is located in Middlebury, Vermont. I found this 12-pack at Total Wine in McLean, Virgina.